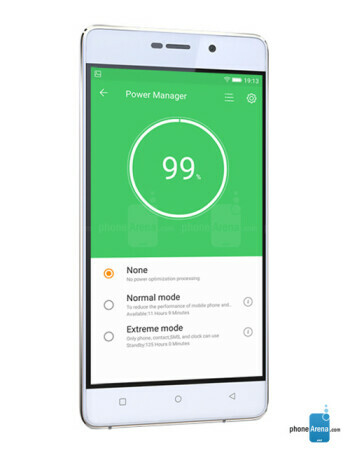 The Gionee Marathon M4 is aptly named - with a 5000mAh battery inside the device, the phone allows users to enjoy marathon usage without worrying about finding an outlet. 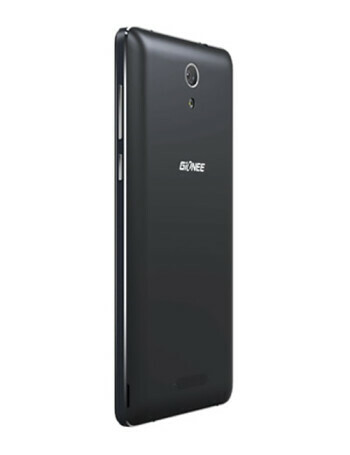 The handset features a 5-inch AMOLED screen with a 720 x 1280 resolution. A quad-core 1.3GHz CPU is under the hood. 2GB of RAM is inside, along with 16GB of expandable storage. 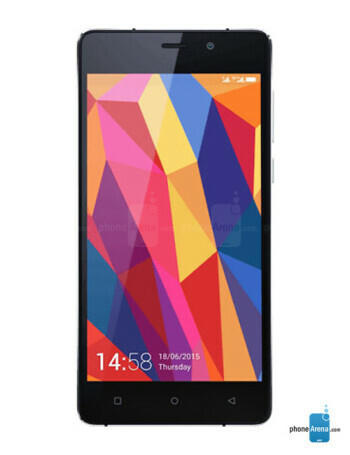 Those seeking additional memory can use the 32GB capacity microSD slot. 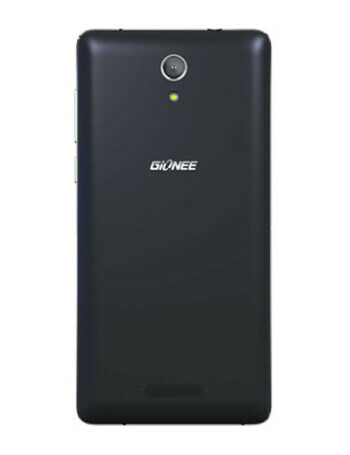 On the back of the Gionee Marathon M4 you will find an 8MP rear-facing camera, and a 5MP front-facing shooter. Android 5.0 is pre-installed.